In 1988 President Reagan proclaimed October as National Pregnancy and Infant Loss Awareness Month. Each year, approximately a million pregnancies in the United States end in miscarriage, stillbirth, or the death of the newborn child. National observance of Pregnancy and Infant Loss Awareness Month, 1988, offers us the opportunity to increase our understanding of the great tragedy involved in the deaths of unborn and newborn babies. It also enables us to consider how, as individuals and communities, we can meet the needs of bereaved parents and family members and work to prevent causes of these problems. Health care professionals recognize that trends of recent years, such as smaller family size and the postponement of childbearing, adds another dimension of poignance to the grief of parents who have lost infants. More than 700 local, national, and international support groups are supplying programs and strategies designed to help parents cope with their loss. 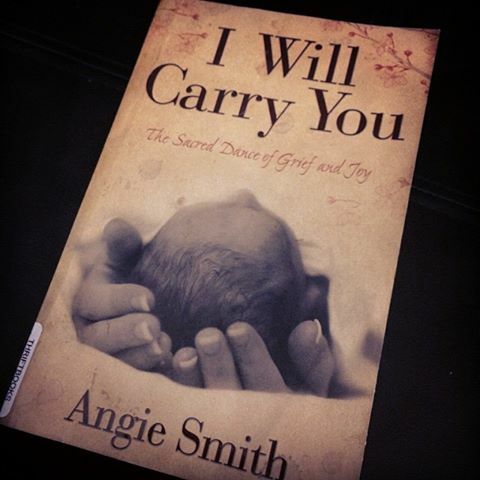 Parents who have suffered their own losses, health care professionals, and specially trained hospital staff members are helping newly bereaved parents deal constructively with loss. 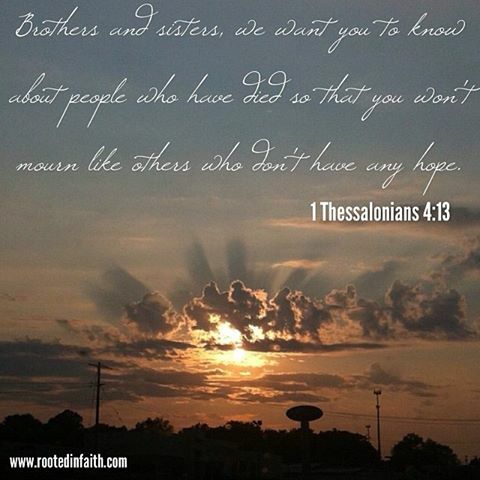 Compassionate Americans are also assisting women who suffer bereavement, guilt, and emotional and physical trauma that accompany post-abortion syndrome. We can and must do a much better job of encouraging adoption as an alternative to abortion; of helping the single parents who wish to raise their babies; and of offering friendship and temporal support to the courageous women and girls who give their children the gifts of life and loving adoptive parents. We can be truly grateful for the devotion and concern provided by all of these citizens, and we should offer them our cooperation and support as well. The Congress, by Senate Joint Resolution 314, has designated the month of October 1988 as “Pregnancy and Infant Loss Awareness Month” and authorized and requested the President to issue a proclamation in observance of this month. Now, Therefore, I, Ronald Reagan, President of the United States of America, do hereby proclaim the month of October 1988 as Pregnancy and Infant Loss Awareness Month. I call upon the people of the United States to observe this month with appropriate programs, ceremonies, and activities. In Witness Whereof, I have hereunto set my hand this twenty-fifth day of October, in the year of our Lord nineteen hundred and eighty-eight, and of the Independence of the United States of America the two hundred and thirteenth. 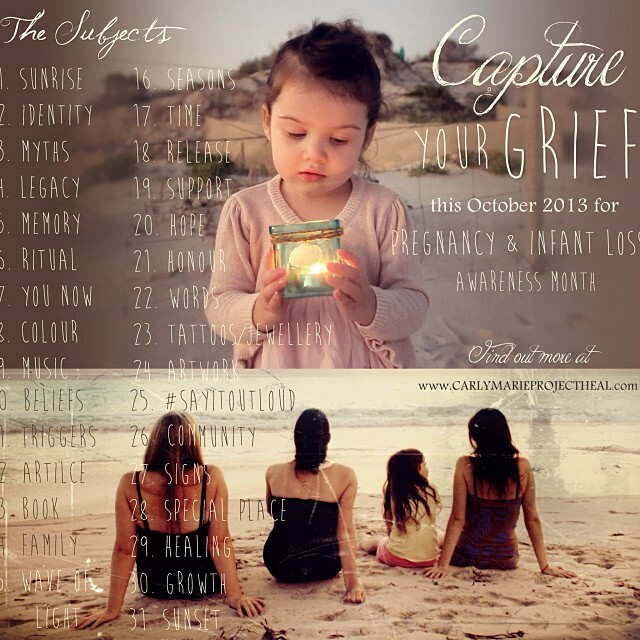 To that end, Carly Marie Dudley has created the #captureyourgrief project. 31 days of grief captured in photographs. I’m going to do my best to follow along in honor of Joshua Patrick. Day One: Sunrise. Clearly I did not take this this morning. It was too foggy here to see the sunrise. 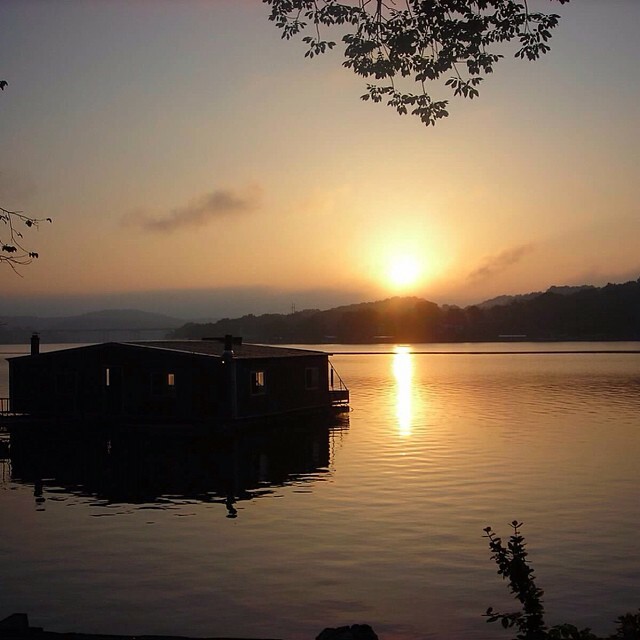 Maybe I should have taken a photo of the fog instead that would have been symbolic of how grief often feels… Instead I’m using this photo that I shot several years ago of the sunrise at the lake. I look at scenes like this and wonder just how much more beautiful the view from heaven must be for our sweet boy. Day 2: Identity. This is Joshua Patrick. Joshua mean God is salvation or simply God saves. Sometimes I wonder what the significance of his name means in the grand scheme of things. Is God saving us through Josh? How? Honestly, we picked the name Joshua because we likes how it sounds. It’s not a family name. We didn’t spend hours scouring baby name books. We thought of it and both agreed we liked the sound of the name. His middle name, Patrick, was obviously picked because that is his daddy’s name and we wanted him to carry that name forward. 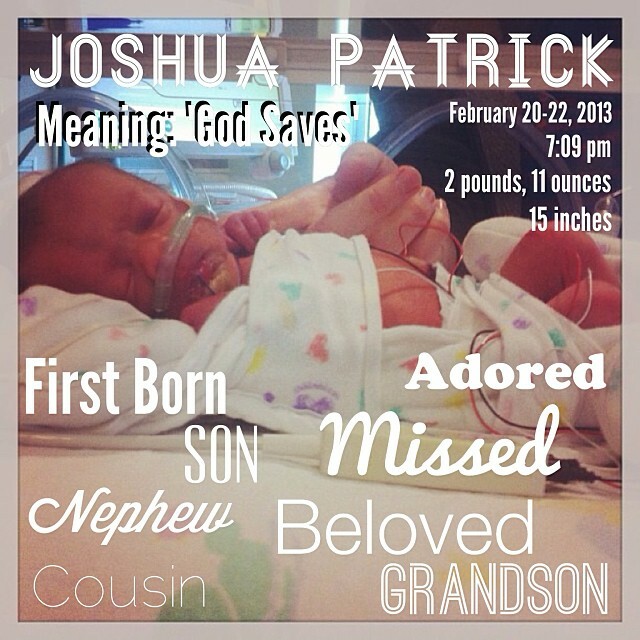 It was a strong name, Joshua Patrick. It would have taken him far in life. He would have made that name great. We had a second middle name picked out for him too. Something that no one really knows but us. We hadn’t had time to fill out his birth certificate until he was already gone a very short 36 hours after he was born. We decided to keep that name just for us. 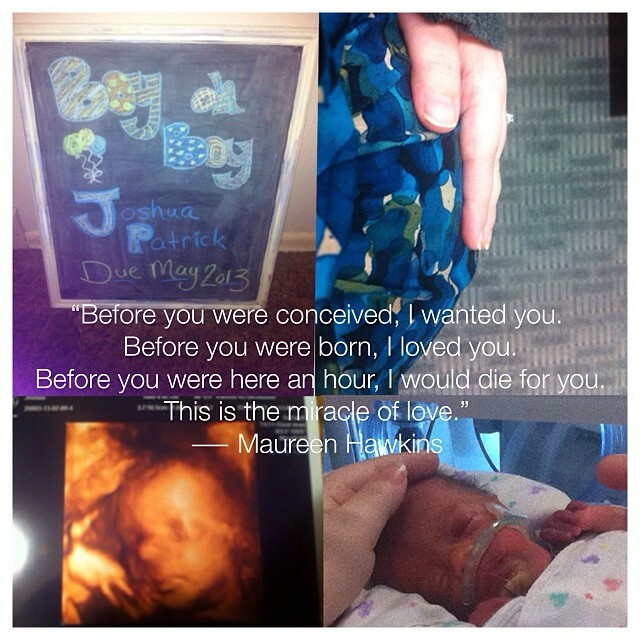 Joshua is so much more than just a statistic – another baby that didn’t come home. He’s our son. He is a grandson, a nephew, a cousin, and hopefully someday a brother. He is forever loved and always missed. Day 3: Myths. 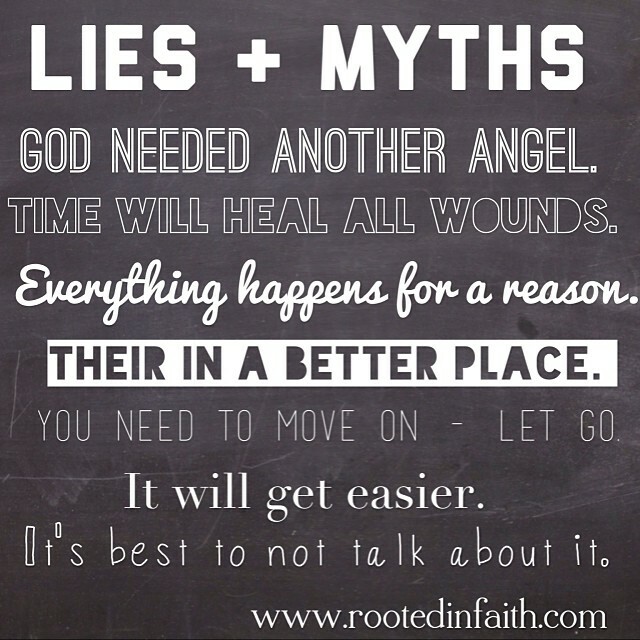 There are a lot of lies or myths that you hear when you lose someone you love, especially when that someone is a baby/child. They are most often spoken with good intentions (sometimes I wonder), but they sting all the same. Why would God take MY baby? There isn’t enough time in all the world that could make this wrong right. Not everything happens for a reason. Some things just happen. How could my arms not be the best place for my child? How do you move on from your child? My son is not something I could or would ever want to let go. It doesn’t get easier, you just learn how to cope with your new constant friend – grief. How would you feel if I told you that you should never talk about your child? Talking about my son may bring tears, but it also brings joy. Day 4: Legacy. Honestly, I’m still sorting through the legacy that Josh left behind. I’ve written a lot and I know that telling our story has been important, not just to our family, but to many other families who have walked this road – who are walking this road. I’ve never been afraid to tell our story to anyone who was willing to listen. 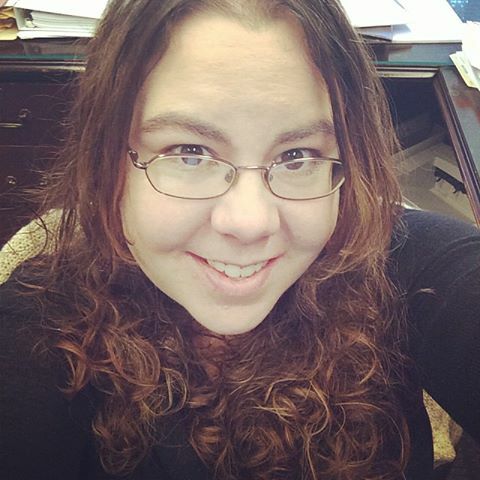 I will continue on in that for the rest of my life, because I know that it is important and could actually help save another family from this heartache. I’ve been saying for a while now that I want to do something bigger than just a blog in his name. I want to reach people on a real level. I want to be able to provide support and comfort to others. I’m still trying to figure out what all of that means, but soon. Josh’s legacy will be something great, because I know he would have done great things if he would have only had the chance. Day 5: Memory. I remember everything. The look on Patrick’s face when I told him I was pregnant. The sound of his heart beating. The way Patrick would rest his hand on my belly as we cuddled on the couch. The feeling of Josh kicking and moving inside me. Seeing him move around on the ultrasound. Everything. I pray I never forget. Day 6: Ritual. I don’t really have any “rituals.” The one thing I do everyday in honor of Josh is wear this bracelet. A sweet friend sent it to me a few weeks after we came home from the hospital. I have worn it every day since. 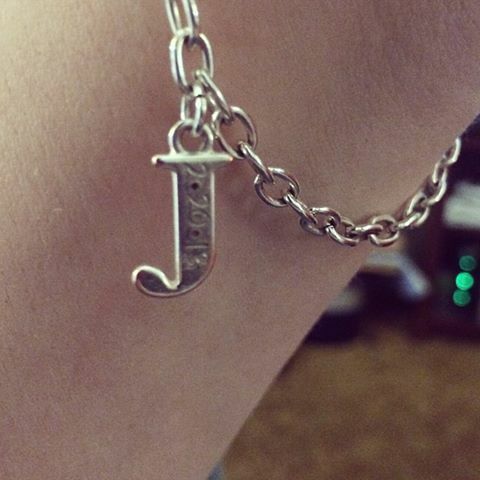 It is his initial with his birthdate engraved on it. It is something I truly cherish and will probably wear everyday of my life. My hope is that someday I will be able to add charms with the initials of Josh’s brothers or sisters and it will become a way to proudly carry my children, all my children, with me wherever I go. Day 7: You Now. This is me today. I am bruised, but not broken. I have been knocked down, but I have learned how to stand back up. I’ve been disappointed, but I’m still hopeful. I’ve been hurt, but I am still grateful. At the end of the day I am still thankful and blessed. I have an amazing husband whose strength I admire every day. I have a family that loves me even in my darkest hours. And I serve a God who is still the same God today as He was on February 20th. 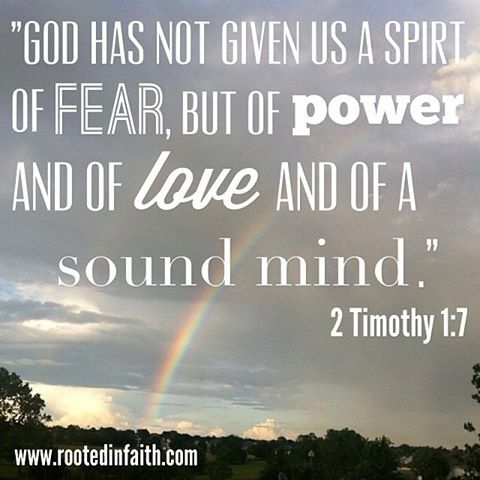 My faith was shaken to its core, and still I believe. When all is said and done I am surrounded by more love than anyone deserves and for that I am thankful. I am thankful that I was chosen to be Josh’s mom and I am thankful that I understand that while the time we had together in this life was far too short, we will have eternity someday and for that I am hopeful. So this is me today. Day 8: Color. I guess the color that I most closely relate to Josh is purple, particularly amethyst. 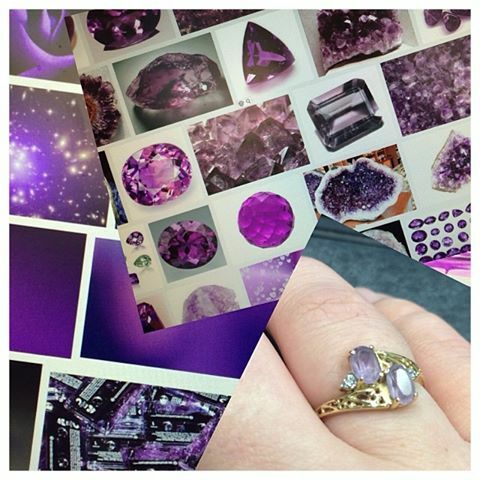 Josh was born in February, so his birthstone is amethyst just like my mom. I even wear an amethyst ring on my right hand for Josh. Day 10: Beliefs. I believe in God. I believe in Heaven. While this has provided some level of peace and comfort it hasn’t explained anything. I have questioned every belief I have ever had. I have been angry with God. I have yelled. I have fought. I have been broken. But at the end of the day my choice is to continue to believe in God. This doesn’t mean I understand any of it. It doesn’t mean I’m not still angry at God. It doesn’t mean the pain is any easier. It just means that I have faith that God is doing something. I have faith that I will get to see my son again. I’m not sure how I would survive if I didn’t believe that with my whole heart. Jeremiah 29:11 has been one of those verses that I just keep going back to over and over. When the pain comes, when the tears flow, I remember that God has plans for me. Plans to give me a future and a hope. He has plans for you to, even if you don’t believe it. Day 11: Triggers. 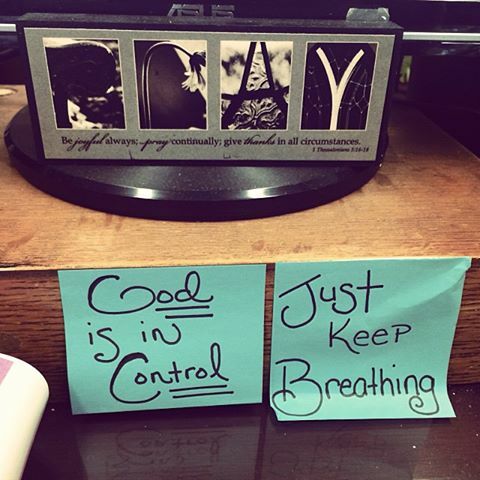 When I returned to work, I had to literally make myself notes to remember to keep breathing. Triggers for grief are everywhere. Fridays are always hard. The 20th and the 22nd of every month always makes me pause. If I hear just the right song on the radio or see just the right commercial on the television the tears are unstoppable. Sometimes just lying in bed at night brings on the same fears and overwhelming anxieties. When I see shirts that say “big brother” on them, knowing that I will never get to buy one for Josh physically hurts. Watching a movie or tv show and seeing a child get hurt or a parent go through the agony of loss (Glee was rough last night) breaks me every time. 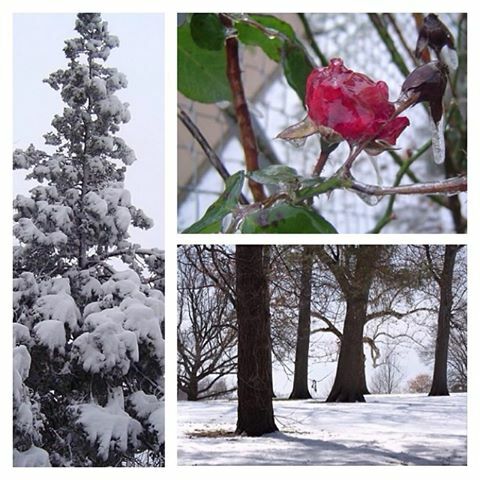 The thought of winter approaching and seeing that beautiful, pure, white snow blanket the ground nearly suffocates me. Almost anything can trigger a flood of emotions at any moment. Sometimes I have to remind myself to just keep breathing. God is still in control. Day 12: Article. 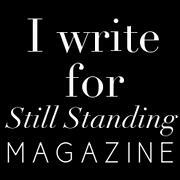 I honestly can’t think of any one particular article that I’ve read that stands out above the rest. There are so many that I have read in the last 7+ months that have simultaneously broke my heart and healed it. 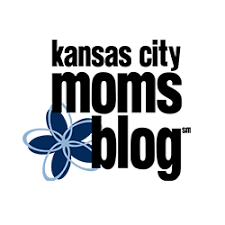 Stories of other moms and dads that have felt the same heartache. 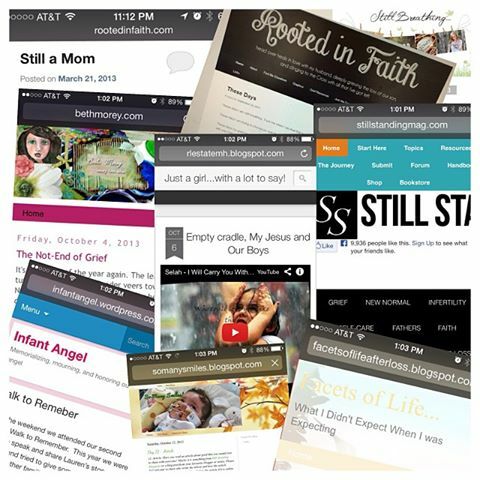 I have links to several of that amazing blogs that have helped provide strength, comfort, and understanding. I’ve said it time and time again. This is the most amazing community of men and women that no one wants to be a member of, but I am so thankful for each and every one of them. Day 14: Family. This is my family. My heart and soul. There is my amazing, wonderful, handsome husband, Patrick. Our silly, cuddly little pup, Sophie. 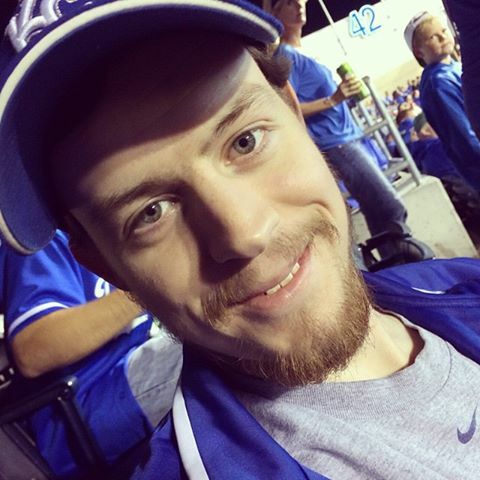 Our precious, deeply missed son, Joshua. And our yet to be named sweet, little button that we are beyond anxious to hold and meet next April. For now, this is us. Day 15: Wave of Light. 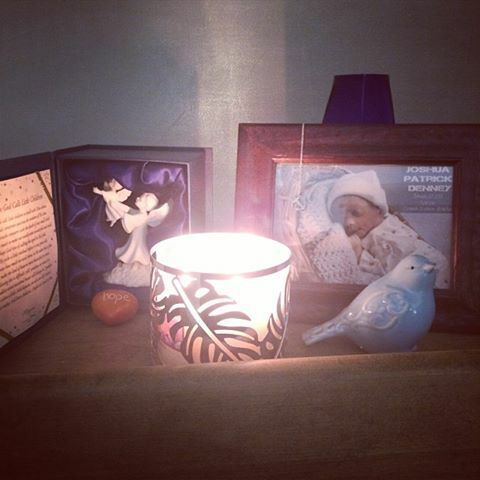 Tonight, we light a candle in memory of Joshua Patrick. Tonight, we light a candle in honor of Lauren, Tucker, Fletcher, Brysen, Gabriel, Nora, Lincoln, Orville, Ryan, Eve, Matthew, Eva, Ella, Joseph, Christian, Jenna, Ali’Elena, McKenna, William, Jaydien, Jayla, Delilah, Katelyn, Veronica, Isaiah, Wyatt, Claudie, Madison, Ryder, Madden, and all of the other sweet, precious, little babies that were taken far too soon. We light a candle to remember all of the families who have faced the heartbreak of miscarriage, stillbirth, and infant loss. Tonight, I say your beloved child’s name out loud and I pray that God will hold them in His arms until you can. I pray that God will continue to heal your hearts and that love, peace, and comfort will find you wherever you are. 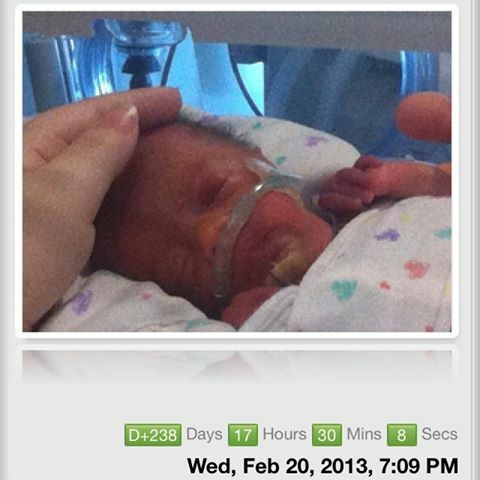 Tonight, I remember your baby along side you. Day 17: Time. It has been 238 days or more precisely 5,729 hours since Joshua was born which means it has been 5,693 hours or 341,580 minutes since we last held out sweet boy. And I have felt every single second. Day 18: Release. 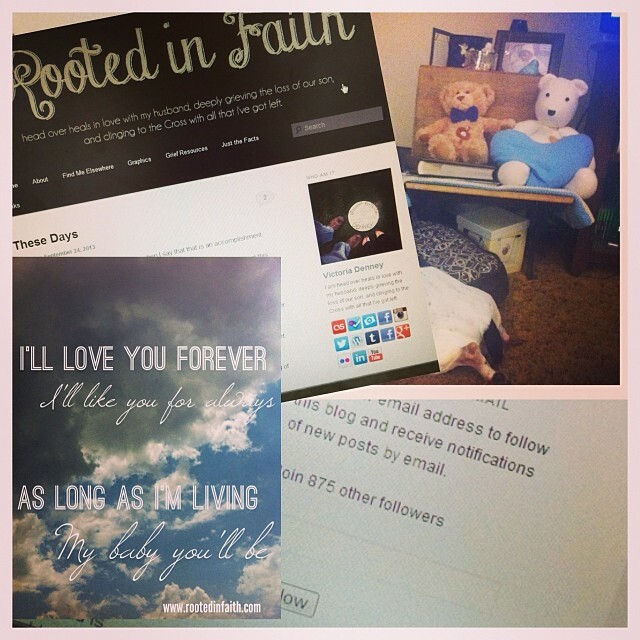 I actually blogged about fear a couple days ago. I think that has been the hardest thing for me to let go of – to release. Especially now, being pregnant again is terrifying. Guilt, regrets, worry all of it is there, hanging out in the back of my mind, but fear is the one I seem to struggle the most with. My sister, Cathy, used to play the guitar and sing a song based on 2 Timothy 1:7. I always thought it was such a lovely song. 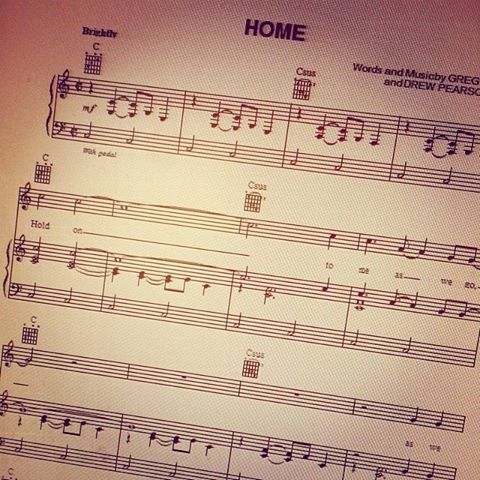 Now, I find myself singing it in my head frequently. I’m trying to release the fear, but is not an easy thing to do. Day 19: Support. Thankfully, I have been blessed with an amazing family that has been such an encouragement and support, but above all there is this guy. This amazingly sweet, kind, strong yet gentle, handsome, smart, funny, truly perfect-for-me man who I am blessed/lucky enough to call my husband. I love him more than I ever thought possible and everyday I love him more. He has been such a wonderful support and I know that there is no way I could have survived any of this without him. I’m a lucky girl. Day 20: Hope. I hope for a healthy pregnancy. I hope for a healthy, happy baby that we get to watch grow up. I hope that Josh is safe in the arms of his Great Grandma Jones. I hope that each day my heart will heal a little bit more. 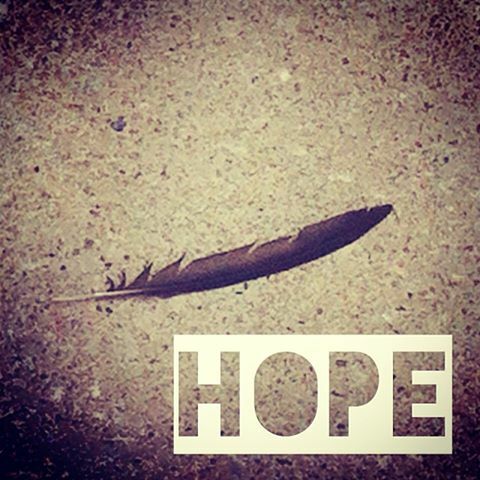 I hope that Josh will continue to “show up” in our lives in little ways and signs (like the feathers I found everyday for two weeks after we found out we were expecting again). I hope that we will find understanding some day. I hope that everything I believe in is true and that we will all be together again someday – forever. 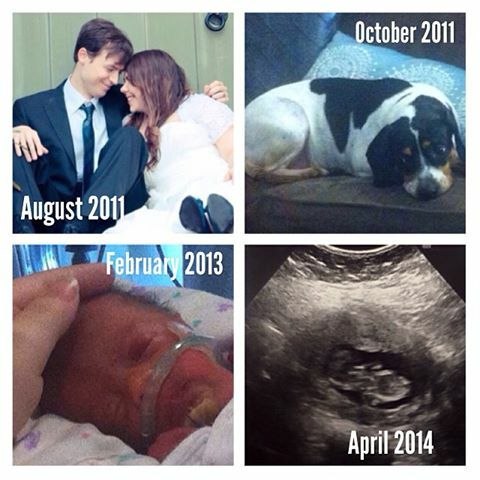 I hope that doctors will find cures for all the things that take our babies. I hope that someday parents won’t have to feel this ache. I hope.